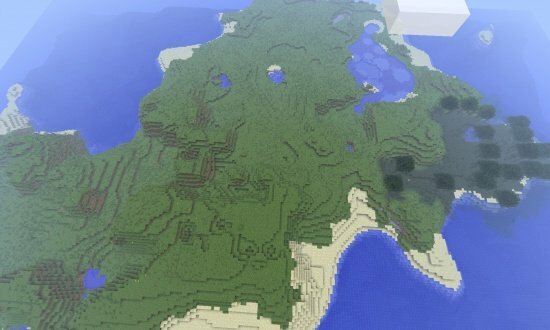 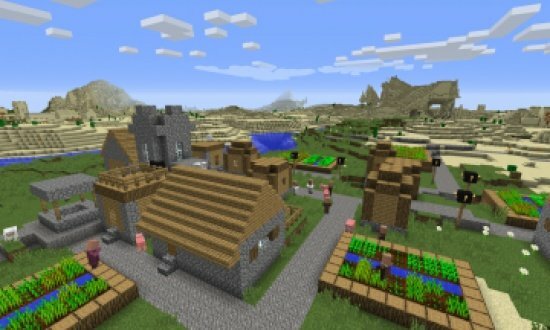 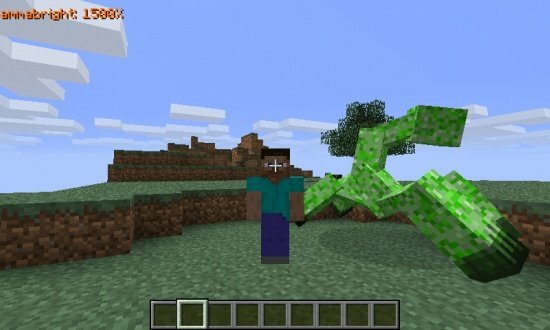 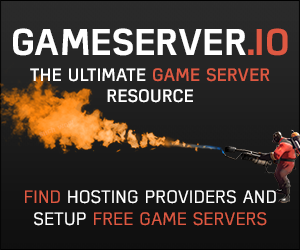 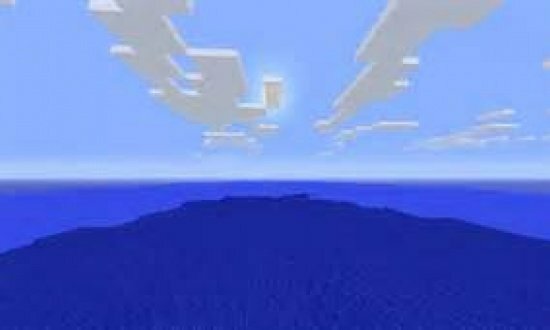 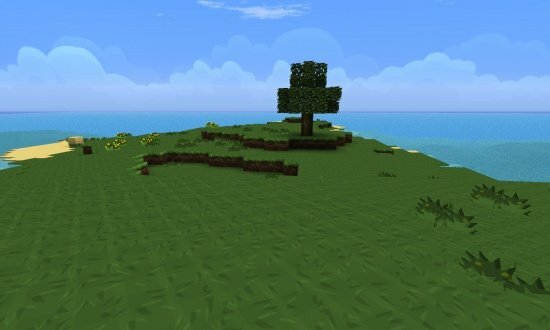 Large Biomes seed. 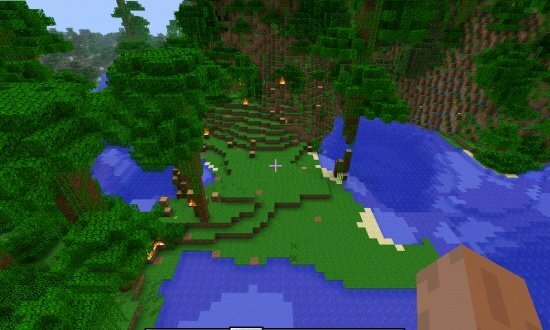 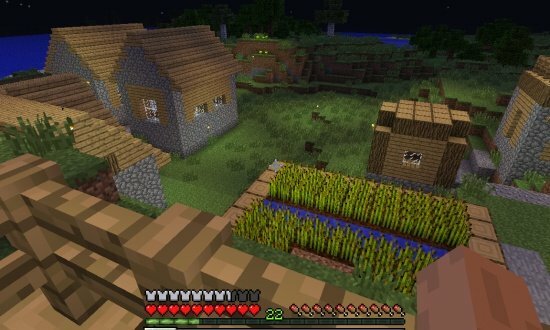 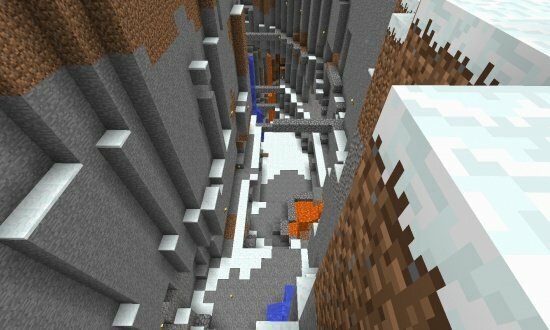 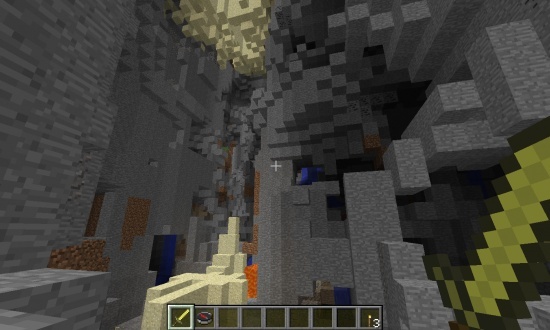 Spawn very close to a large ravine. Entrance to epic ravine, just breath taking.